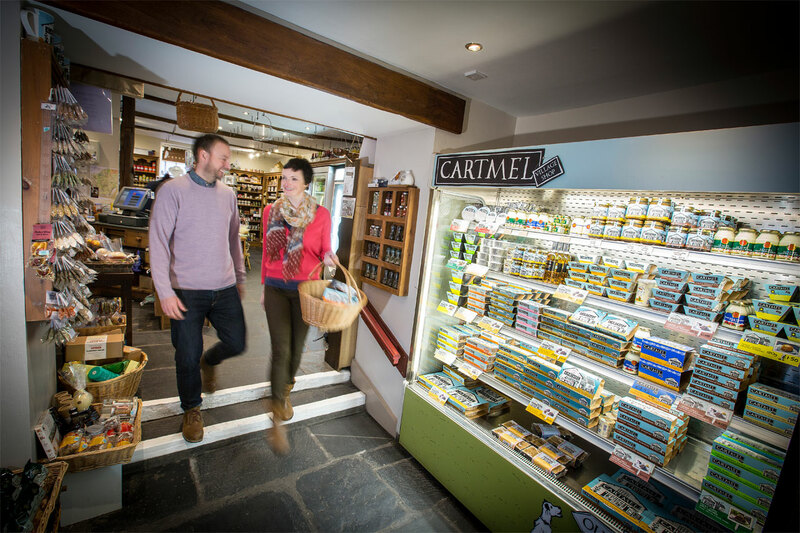 Cartmel Village Shop is a haven of foodie treasures, all the finest food you would expect to see from only the best local artisan producers like ourselves. 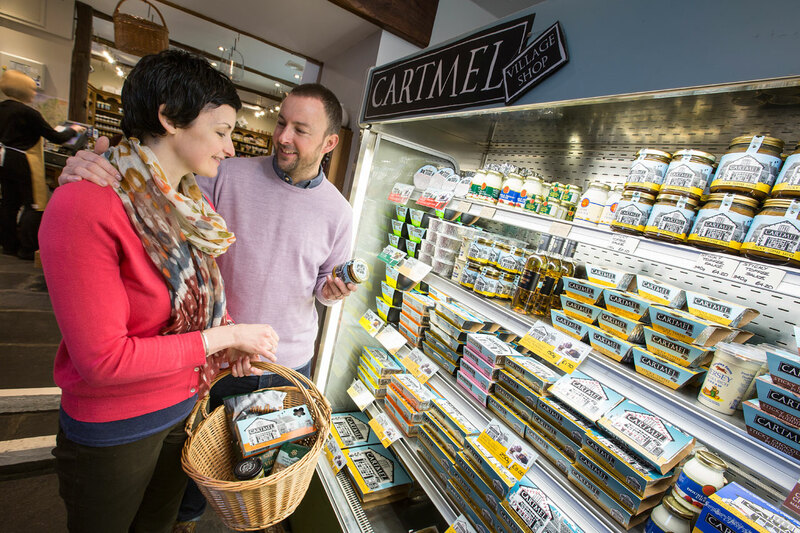 Call in for a slice of homemade quiche or one of our famous pork pies from the well-stocked deli counter. You won’t know where to look, a true feast for the eyes on every shelf, whether it be jams, chutneys, sweets, chocolates or fabulous gifts, including our made to order hampers. 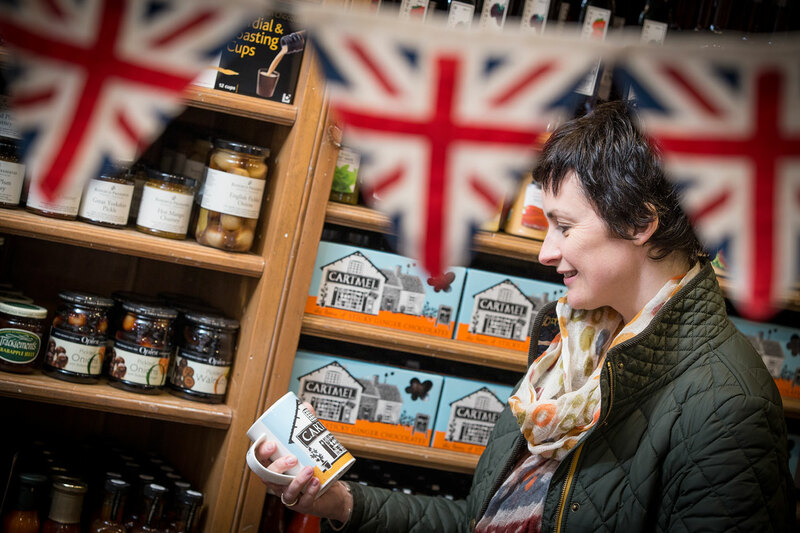 Of course, the main reason people come to visit is for our award-winning puddings, which will you chose? Traditional Sticky Toffee or maybe a Lemon Drizzle or Sticky Toffee Apple Crumble? 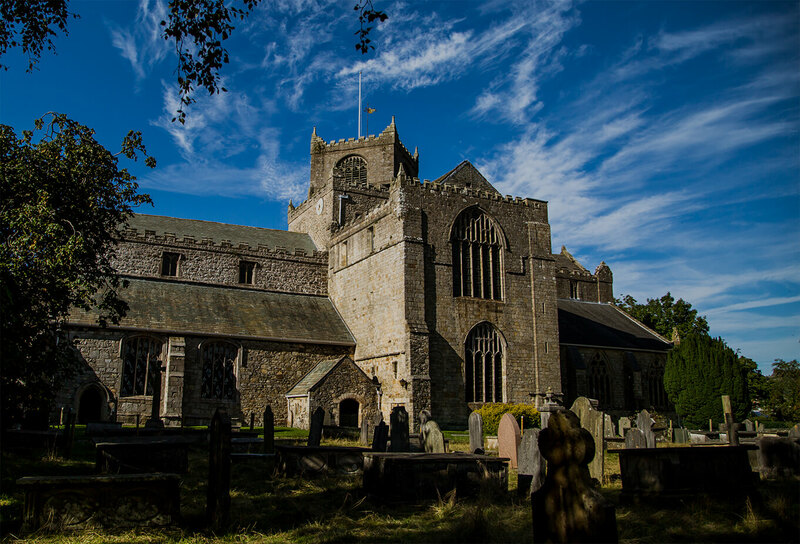 Our quintessential 1st floor tea room is open daily throughout the year including most bank holidays and has something for everyone, a full lunch menu using local produce, a cup of tea or coffee with a hot out of the oven scone or maybe just indulge in an ample portion of pudding. 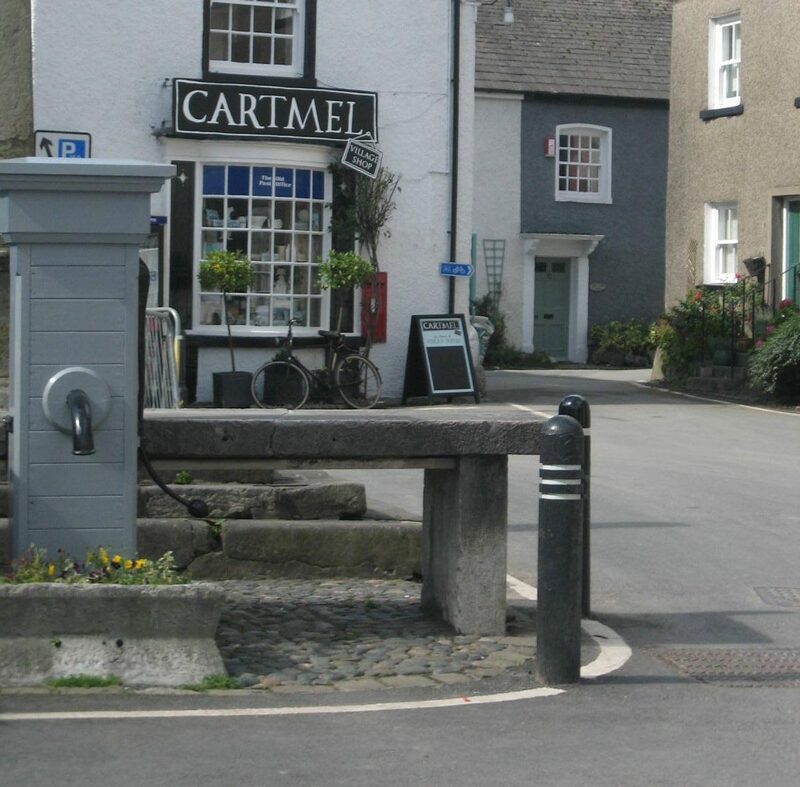 Cartmel Sticky Toffee Pudding Co.